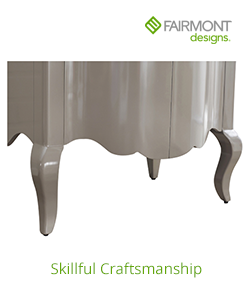 Questions about Fairmont Designs 1507-FV36? 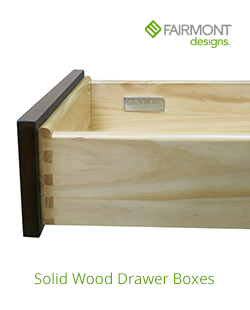 A Sonoma Sand finish gives the Napa vanities their special organic feel. 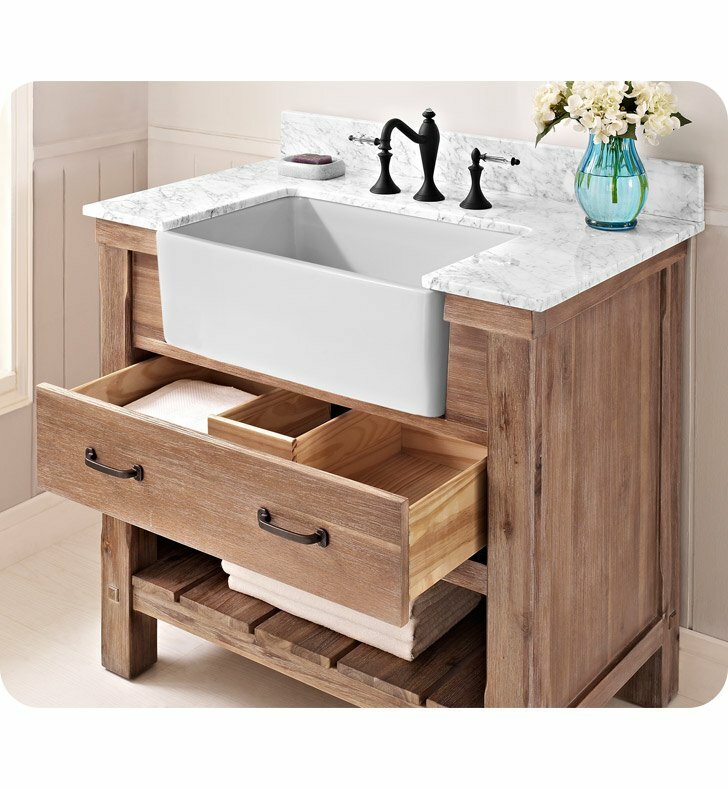 It?s a look that reflects the subdued grace of the California wine country. 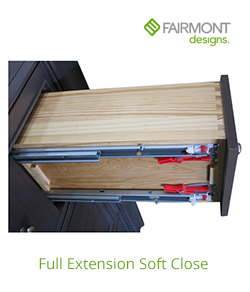 Various sizes and drawer/door combos allow the versatile units to slip into almost any style or space requirement. 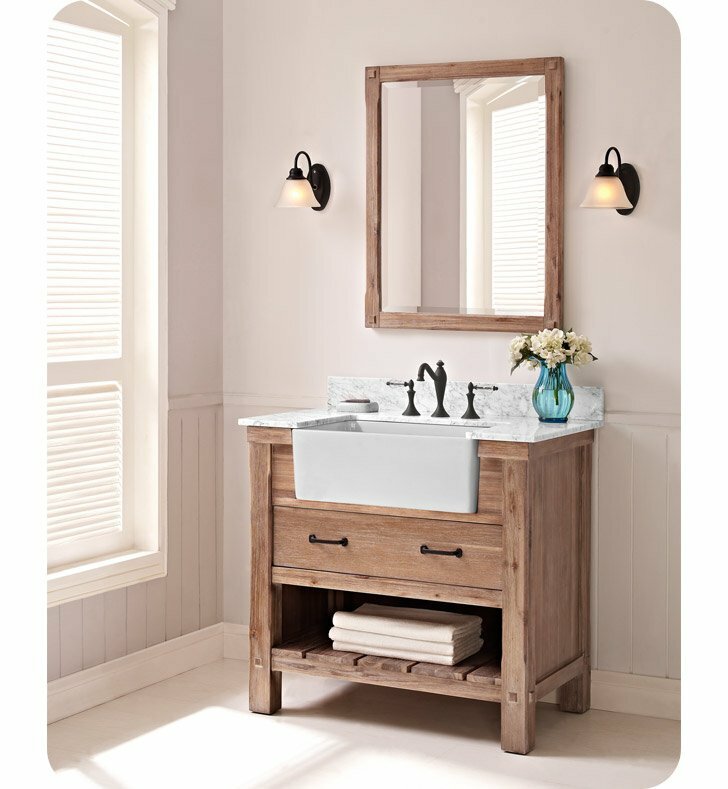 A farmhouse vanity provides the final authentic touch to this inspiring transitional collection. W 36" x D 22" x H 34 1/2"